Parent coaches are professionals with years of experience who listen with compassion to a parent’s concerns. We help you sort through conflicting advice and minimize information overload, while supporting proven, effective strategies to find clarity with your parenting. Many of us grew up with parenting approaches that don’t fit with the parenting challenges of today. With our own children, we want to find a better way to parent. We know that parenting situations are often emotionally charged; coaching can help a parent find calm in the chaos and stay focused on what is most important, the parent-child relationship. Create age-appropriate, brain-based strategies which address the child’s unique challenges. Build parental strengths and draw on the parent’s inner wisdom. Encourage self-care practices that can be woven into daily life. Expand a parent’s self-awareness, confidence, and competence, with realist progress that leads to sustainable positive change. Provide support so that more satisfaction, peace, and enjoyment is experienced. Coaching is available to anyone in a parenting or caregiving role. Coaching services are confidential and provided at no cost. Intercesoras para padres contestan sus preguntas por teléfono o si Ud. prefiere, puede hacer una cita para una charla en persona. Ud. recibe sugerencias y consejos para solucionar lo que le preocupa o el problema que se le presenta con la disciplina. También se le puede guiar a los recursos que se ofrecen a traves del Condado de San Luis Obispo. Bessy le ofrece una consulta gratis y confidencial por teléfono o en persona. Ud. puede llamarla a la linea de Intercesora Para Padres, (805) 712-5038. 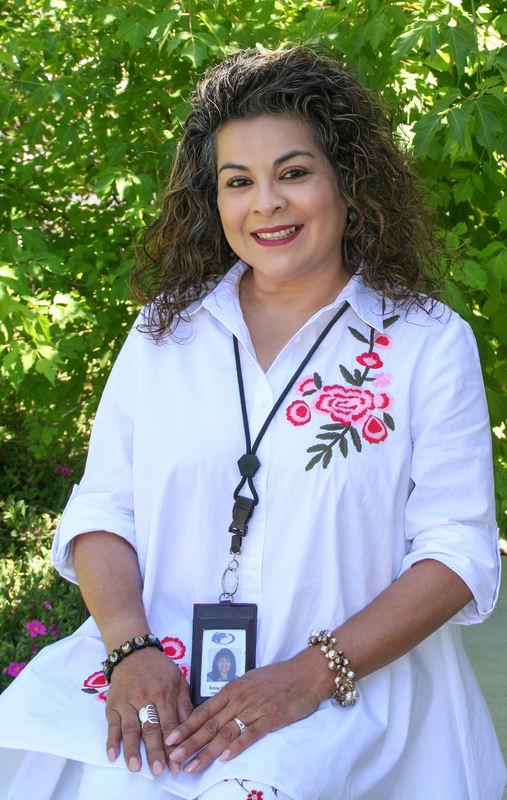 Garcia graduated from California Polytechnic University with a Bachelors of Science Degree in Child Development and a minor in Psychology and also holds Associate Degrees in Early Child Development and Behavioral Sciences. Impressively, while completing her studies at Cal Poly, she received training through Active Parenting and Positive Discipline parent education curriculum. She was a preschool teacher with Early Head Start at Community Action Partnership of San Luis Obispo, where she worked with children ages infants to three years old. 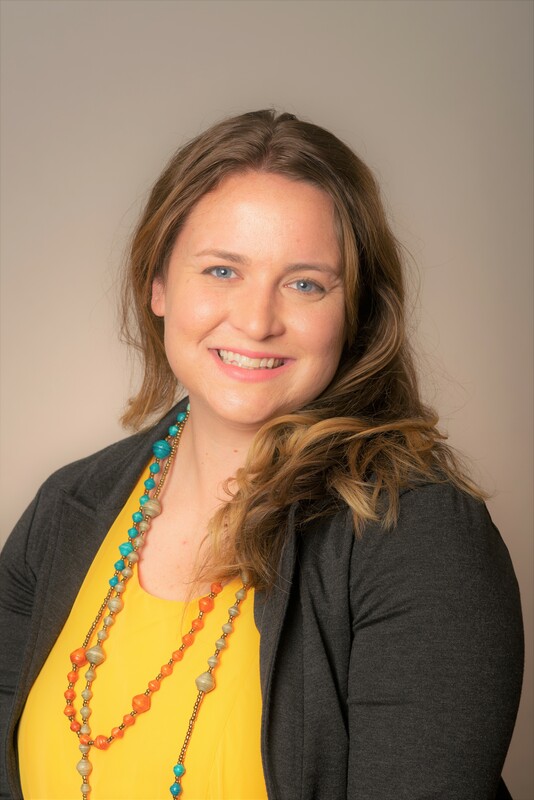 Previously, Gwen was a co-Teacher working with pre-schoolers at the County Office of Education in Paso Robles and Shandon. Gwendolyn has lived in San Luis Obispo county for the majority of her life and loves the fact that she and her husband are raising their children here. She is a mother, step-mother, and foster parent to a variety of ages from 6 to 18. She loves to help parents recognize their strengths and build on what is good and working in the parent-child relationship. Contact: Gwen for free and confidential parent coaching on the telephone and in person in San Luis Obispo. She can be reached on the Parent Connection Resource Line at (805) 543-3700, or gwen@cfsslo.org. Ron Huxley has been working to help families heal since 1990. Ron believes in taking a strength-based approach that builds on solutions. He believes that the “person is not the problem, the problem is the problem” and he creates strategies that fit each family situation in the shortest time necessary. Ron has spoken to parents about the importance of having a trauma-informed home or organization in every conceivable setting, from a Women’s Prison to Parent/Teacher Conferences to Corporate Board Rooms. 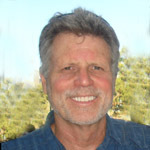 Ron has many published articles and television appearances. Ron has been trained in many different parent education curriculum including; Incredible Years Parenting Certification, Family Wellness Instructor Training, S.T.E.P. (Systematic Training for Effective Parenting) Trainer, Love and Logic Parenting Training, Work/Family Directions Facilitator/Corporate Coach. He is also certified in many specialized clinical expertise including; “Love After Marriage” Couples Coaching and many more. To have a Parent Coaching session please call 805-543-3700. Bill has worked as a teacher, counselor and principal in the public schools for over 30 years. He is a Certified Positive Discipline Associate Trainer providing workshops for both teachers and parents. He works with schools throughout the state helping them develop safe school plans to create a more positive school climate. 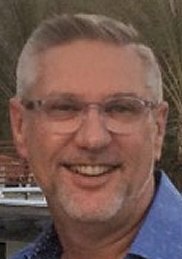 As a parent coach, Bill offers support and encouragement while helping individuals meet the demanding job of being a parent in today’s world. Bill’s hope is to assist parents through their journey of parenthood and help parents create a plan to meet the needs of both parent and child. Bill is married to a first grade teacher and they have two grown daughters.